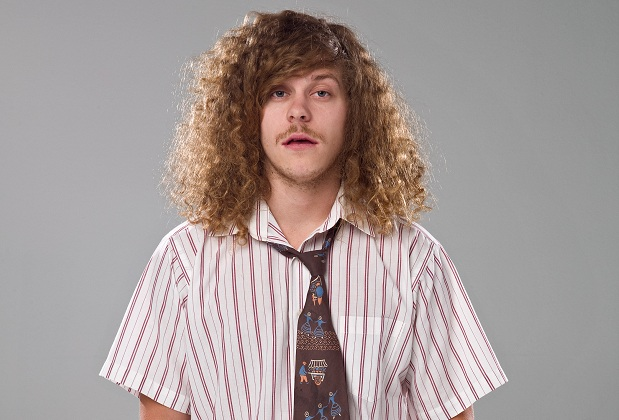 Blake Raymond Anderson (born March 2, 1984) is an American comedian, actor, producer, and screenwriter, best known as one of the stars and co-creators of the Comedy Central series Workaholics. He voiced Dickie in the season 27 episode "Halloween of Horror". Modified on June 1, 2017, at 11:39.